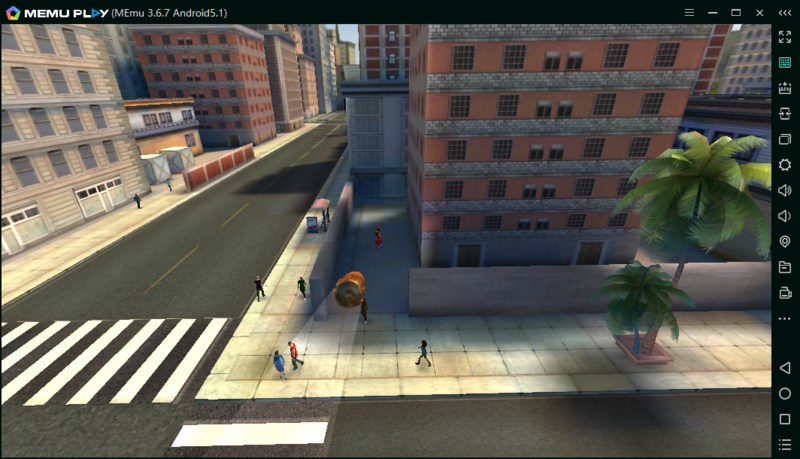 It’s now fully supported to play Sniper 3D on PC with MEmu App Player. It is a Free Shooting Games AIM and SHOOT! Download now for FREE one of the best fps shooting games! 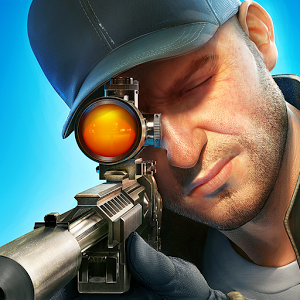 Start the killing: FIGHT the global war on crime and become the ULTIMATE SHOOTER.Get yourself a gun and start shooting, clash with the criminals!Sniper 3D Assassin® in 7 words: great gameplay, awesome visuals and entertaining missions. And best of all? It’s a free fps game to pass the time! Watch this video about the trailer of game. I recommend playing Sniper 3D Gun Shooter on PC using MEmu Player. If you haven’t downloaded already, please install it here. Once installed you will see it on your home screen list of apps. Simply open it and the first launch will begin to download game resources. Once complete you will able to play Sniper 3D Gun Shooter on your computer!